Last week, we chatted about clearing the air with good choices, which leads us shockingly well into this week, Carpool Week. It’s like we planned it or something! For those worried about trash talkin’ at Talkin’ Trash, relax and breathe easy; SOV means Single Occupancy Vehicle. Via Rail is kicking it up a notch to get you started. 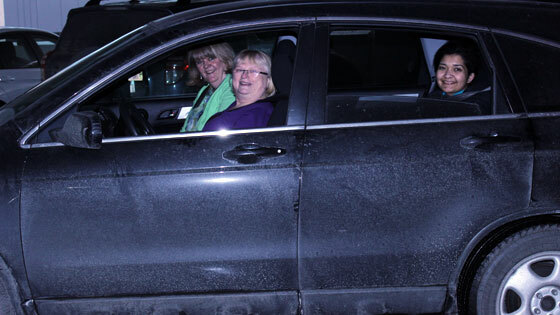 Register or log in to carpoolzone.ca during Carpool Week (Feb. 3 – 9), and you could win a trip for two in business class to Quebec City. Three simple steps and you’re entered to win! 1. 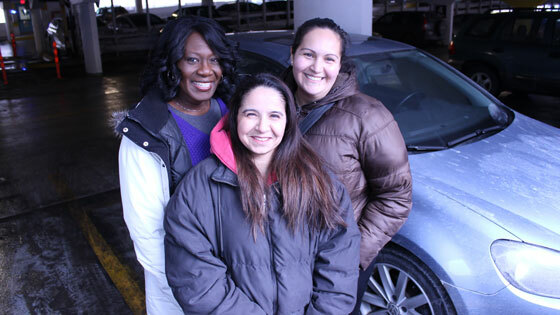 New to Carpool Zone? Create a free account. Old? 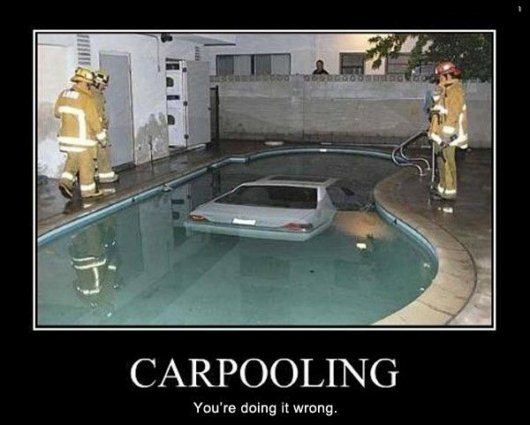 Log in to your existing account at www.carpoolzone.ca. 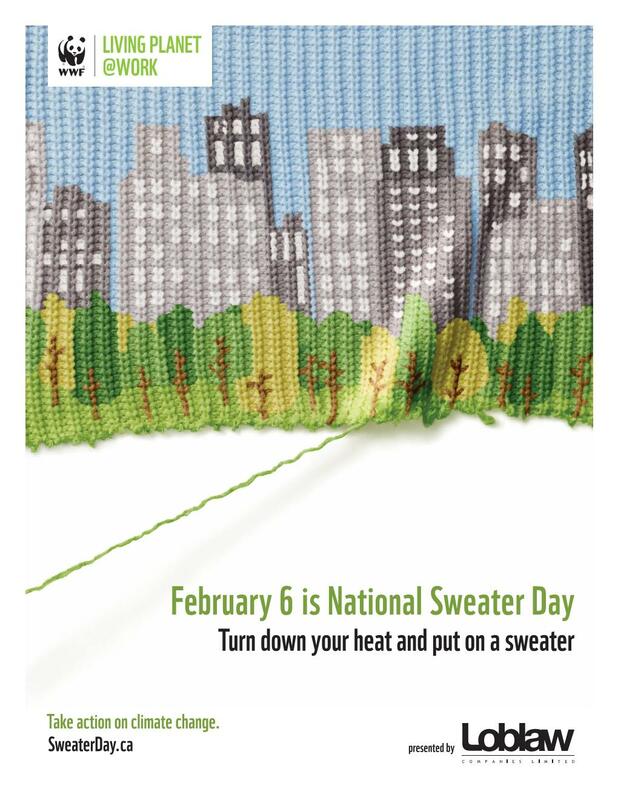 Also on the climate champion books this week is National Sweater Day on Feb 6, by WWF. How does wearing a sweater fit in to clearing the air? If you turn down your thermostat 2 degrees, then wear a sweater so you’re comfy, you’ll save a lot of energy. When you and your neighbour and your uncle’s cousin all turn down your thermostats, we all use less, and don’t create as many nasty chunky-style emissions to heat our homes. Argyle, pullover, cardigan or turtleneck, it’s just better in a sweater. Happy and cosy trails :-). This entry was posted in Beyond Talkin' Trash, Events. Bookmark the permalink.